Jays Nest Podcast Ep69: Slides, Dresses, Bullpen & More! Jays From the Couch presents Ep69 of the Jays Nest Podcast. This week we attempt to calm the masses after the Blue Jays lost 4 in a row. Episode 69 of the Jays Nest Podcast features in depth discussion about the Toronto Blue Jays’ first week of the 2016 season. Many would see it as a disappointment, and those folks have a leg to stand on. But, it wasn’t all bad. We dig into the good, bad and ugly. There were some story lines that came out of Week 1 that we discuss. The new sliding rule and its aftermath is an obvious starting point. 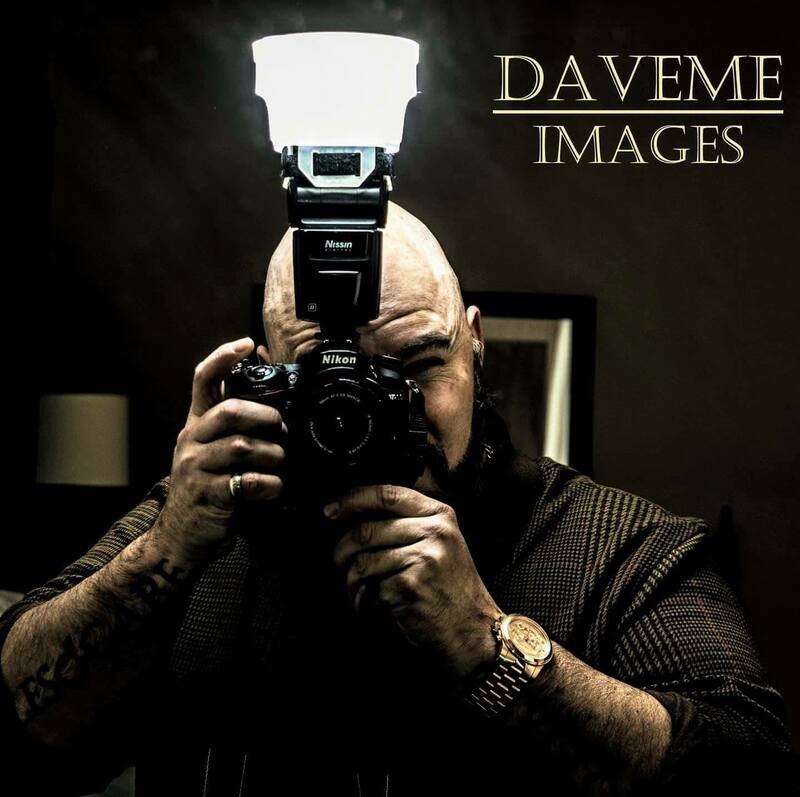 We also look at highlights, lowlights and we introduce a new segment for you! All this and a slew of reader questions await you. Enjoy! 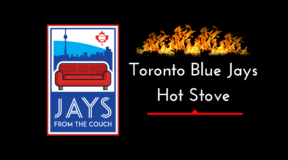 The Jays’ Nest Podcast- Talking Toronto Blue Jays – Jays Nest #69- Slides, Dresses, Bullpen & More! 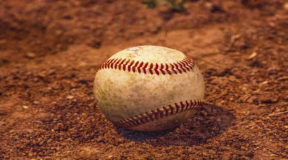 We start off with a brilliant discussion surrounding the late inning loss thanks to MLB’s new slide rule. The aftermath of that play was something that was talked about for quite a while, but this is our first chance to chat together about it. We then dig into the narrative of who will replace David Ortiz as the Red Sox DH. One report suggests that it will be Jose Bautista, while Big Papi himself wants it to be Edwin Encarnacion. We examine the likelihood of either of them doing it as well as the timing of such a line of thinking. 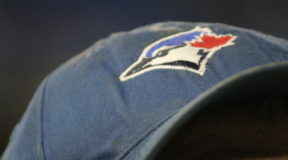 Despite the doom and gloom of the past week in Blue Jays’ Land, we look at some of the bright spots the team has seen. Josh Donaldson is picking up where he left off last year by producing. Aaron Sanchez has been a pleasant surprise. Marco Estrada‘s first start was magical and Joe Biagini is winning folks over. In order to maintain the balance in the universe, we also look at some of the lowlights. The bullpen (and its usage) have been a tad suspect as have the bats of Chris Colabello and Troy Tulowitzki. From there, we began our new segment where we deliver our Hot Takes for the week. Be sure to tune in every week for this segment as we deliver the best insight you’ll ever hear. We wrapped up with a long list of awesome reader questions from all over the globe that filled in the blanks that we didn’t cover in the show. 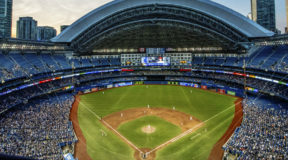 We were asked about having 3 first basemen, what would happen in the event of a major injury, Rogers Centre renovations and much more. The Jays’ Nest Podcast is a weekly show hosted by Keegan Matheson of Jays Journal and myself (Founder of Jays From the Couch, Shaun Doyle), featuring recaps, news, opinion, analysis, special guests, and more. 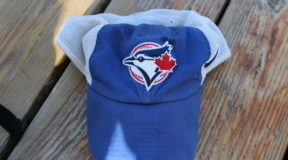 Each week we bring our own observations and views about the Toronto Blue Jays to our listeners. 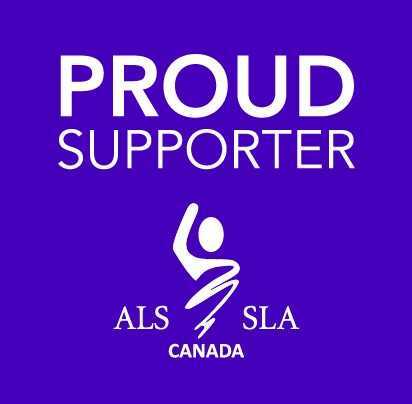 We try to keep an open mind while bringing the fans’ perspective to the goings on in Blue Jays Land. On an iPhone or iPad- Listening on an iOS device? Then simply click here to open up the Podcasts app that Apple pushes by default to all iOS devices, then click subscribe! And, hey! Why not leave us a rating while you’re there? On an Android tablet or phone- Android has no default podcast player, so you will need to download an app. We suggest Stitcher. But, you can also find us using whichever podcast catcher you prefer. 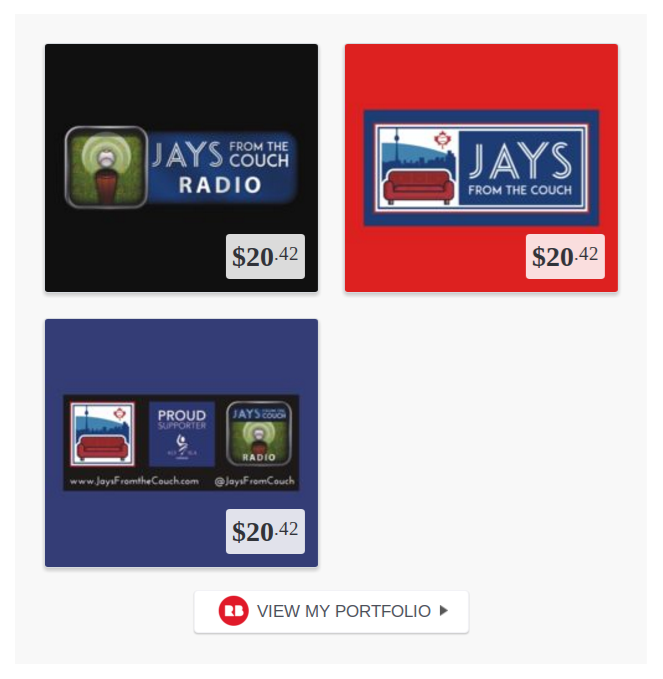 Just search for Jays’ Nest Podcast and you will find us. We’ve made it super easy for you to find us everywhere. We welcome your feedback, whether it is about something you’ve heard on our show, something you’d like to hear or about the show itself. 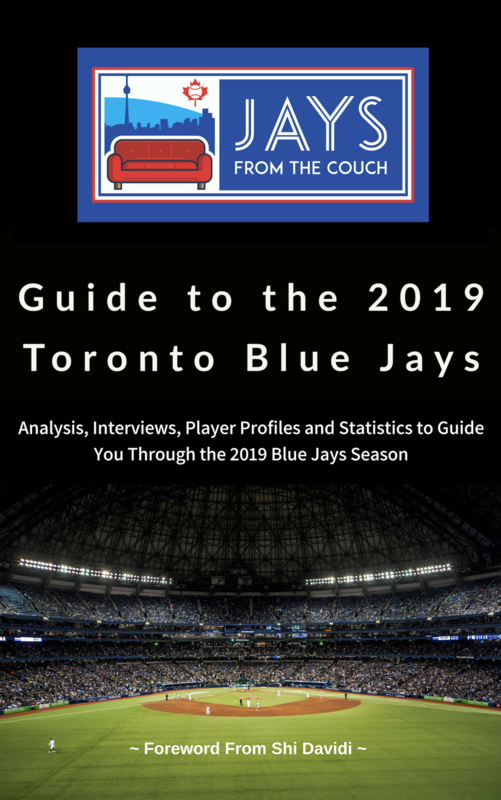 We want to make this your “go to” source for Blue Jays talk! YOU CAN CHECK OUT OUR PODCAST SPONSORS- NO HALFTIME AND DOWNLOAD THEIR HEAD TO HEAD FANTASY APP TODAY! THANK YOU FOR VISITING JAYS FROM THE COUCH! CHECK US OUT ON TWITTER @JAYSFROMCOUCH AND INSTAGRAM. LIKE US FACEBOOK. BE SURE TO CATCH THE JAYS NEST PODCAST!